Pakistan hotels. - Hotel videos, user reviews, cheap booking! Showing 1 - 10 of 20 best hotels. | Sorted by rating. 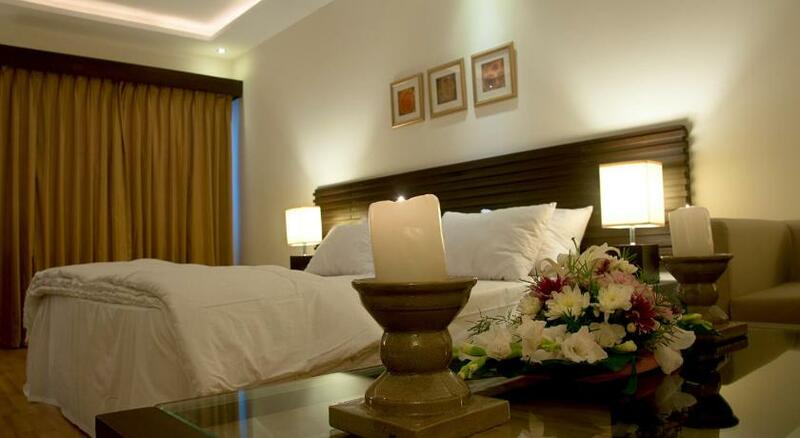 In the heart of Gulberg in Lahore, Heritage Luxury Suites features spacious and luxurious suites with free Wi-Fi. In addition to a 24-hour front desk, the hotel also has free private parking. Across from Frere Hall and Park, the 5-star Karachi Marriott Hotel offers modern and luxurious rooms with a flat-screen cable TV. It features 3 dining options, spa and outdoor swimming pool. 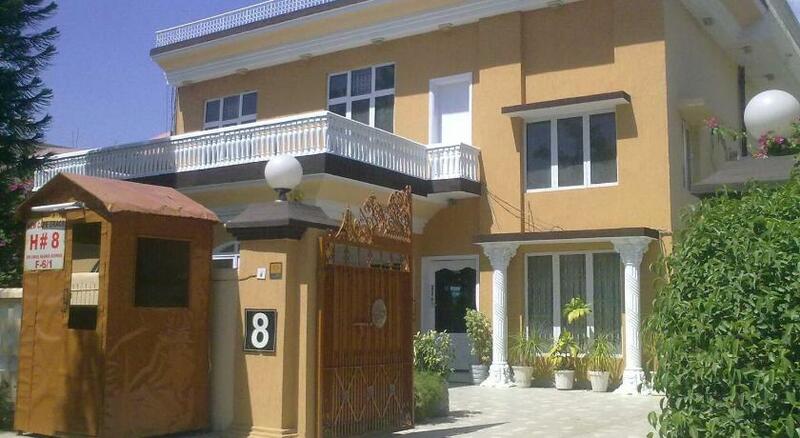 On Saddar Road (G-6/1 Islamabad), Nexus Grace is just over a quarter mile from Melody Food Street. The 5-star Islamabad Marriott Hotel provides high speed wireless internet, an indoor pool and a fitness center. Pampering spa treatments with separate male and female lounges are also available. Just a 10-minute drive from the famous Faisal Mosque, New Cape Grace Islamabad features a 24-hour front desk with free Wi-Fi access at all areas of the hotel. Hotel One Hussain Chowk is centrally located in Lahore Central Business District, less than 1 km from MM Alam Food Street, Hafeez Centre and Gaddafi Stadium. 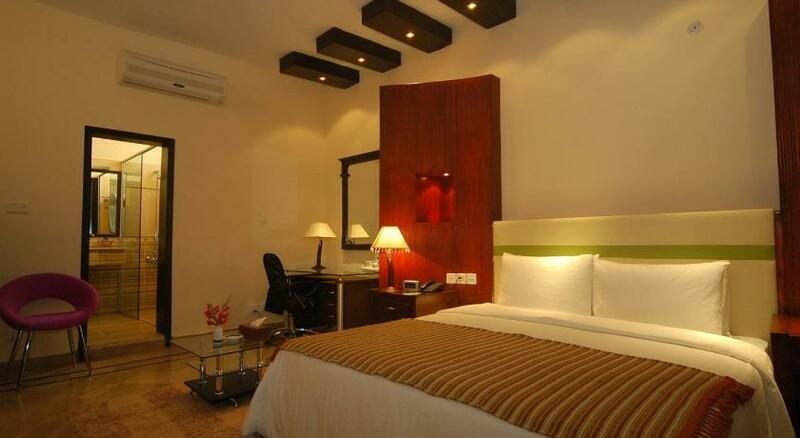 Hotel One Downtown, Lahore is located beside Androon Shehr (Old City) and offers modern rooms with free Wi-Fi. Welcoming guests with a business center and an in-house restaurant, Corporate Inn is a well-furnished property with free Wi-Fi access at all areas. Featuring 4 dining options, the Mövenpick Hotel Karachi features an outdoor pool, fitness center, free parking and luxurious rooms with city views.